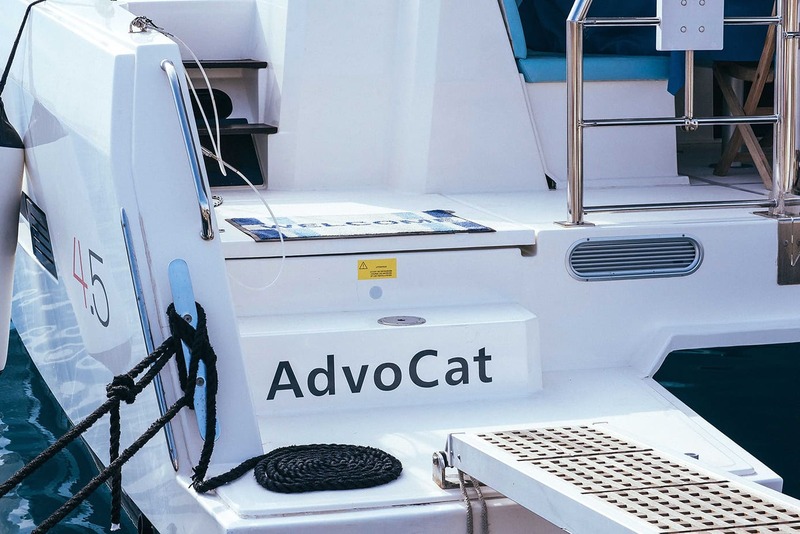 AdvoCat is our first boat, built for a comfortable and safe family vacation. We considered everything you'll need and provided it: conditioning and personal space in cabins, uninterrupted supply of fresh water thanks to a 200-liter distiller, easy cooking and cleaning with the help of a dishwasher and a lot of place for food supplies thanks to a large american-style fridge. Open-space cockpit with all the usual appliances: gas stove and oven coffee maker and a huge, huge, huge refrigerator. 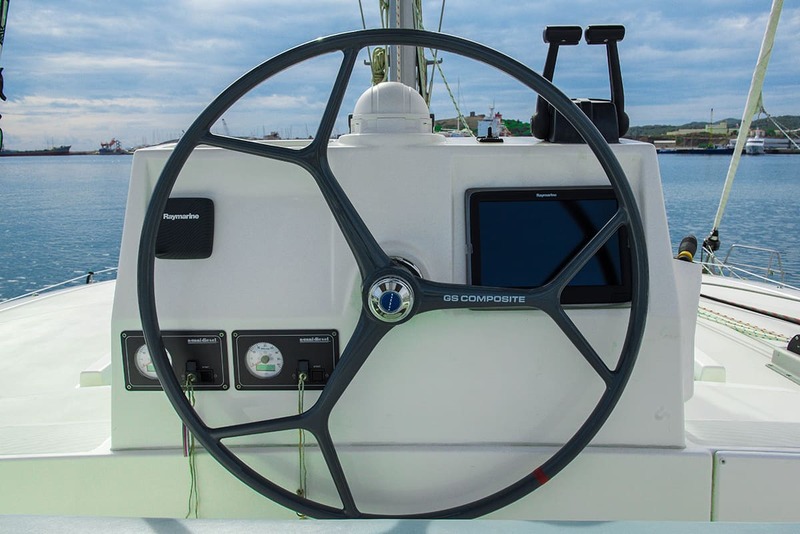 Only in our catamarans screws are located in front of the rudders. It gives them the best maneuverability in its class. Enjoy your fun holidays by not washing any dirty dish! 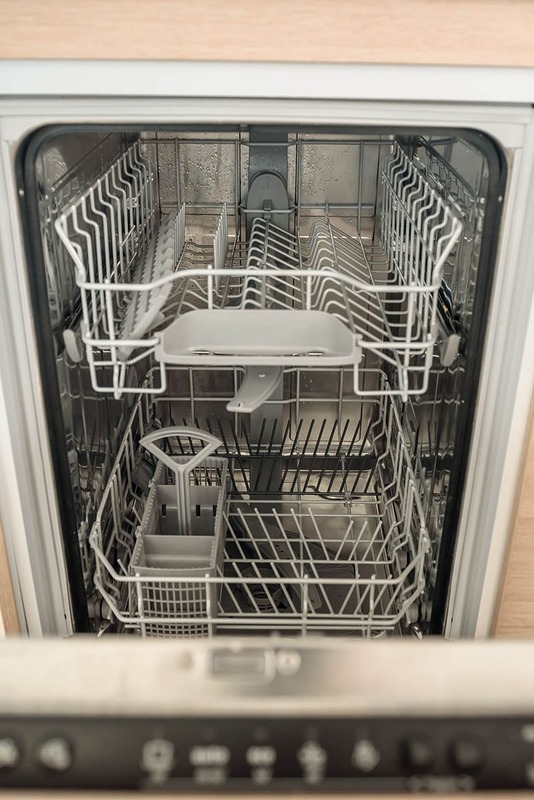 Let Advocat dishwasher do the dirty job. 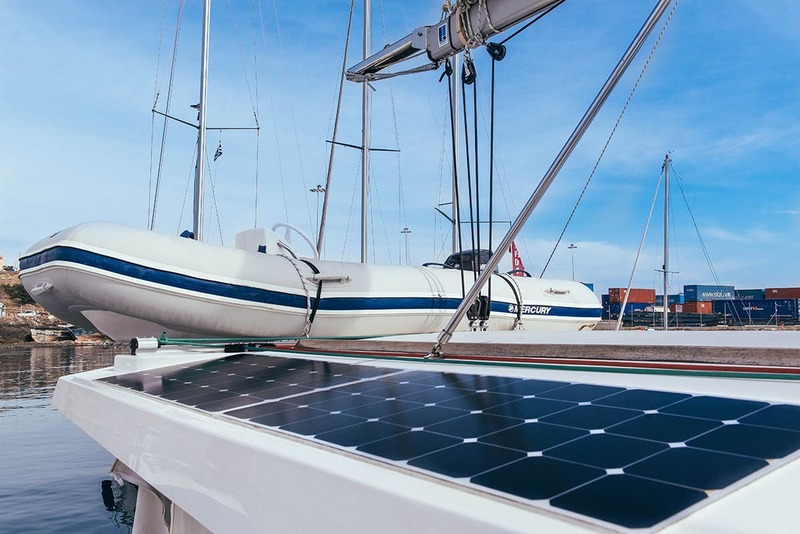 Solar batteries of 400 watts, as well as two generators of 12 V, powered by an engine, make electricity supply absolutely autonomous. 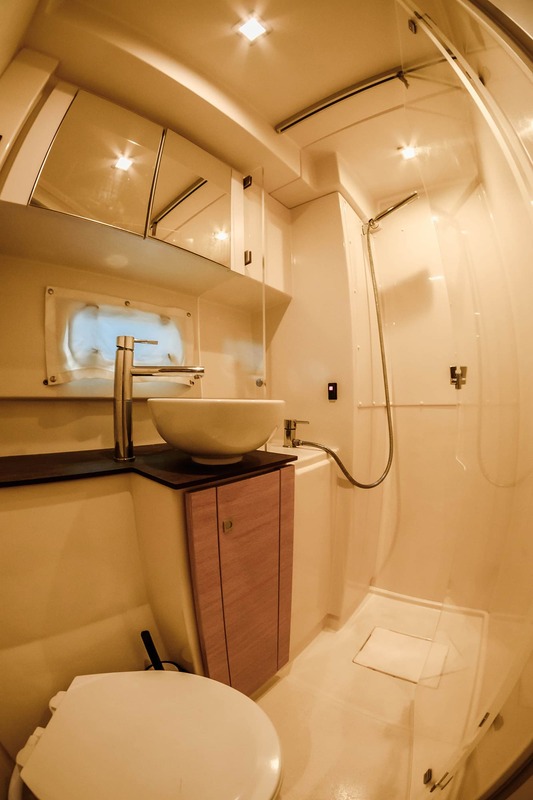 Bathroom with shower, toilet with electric drain and capacious storage systems. 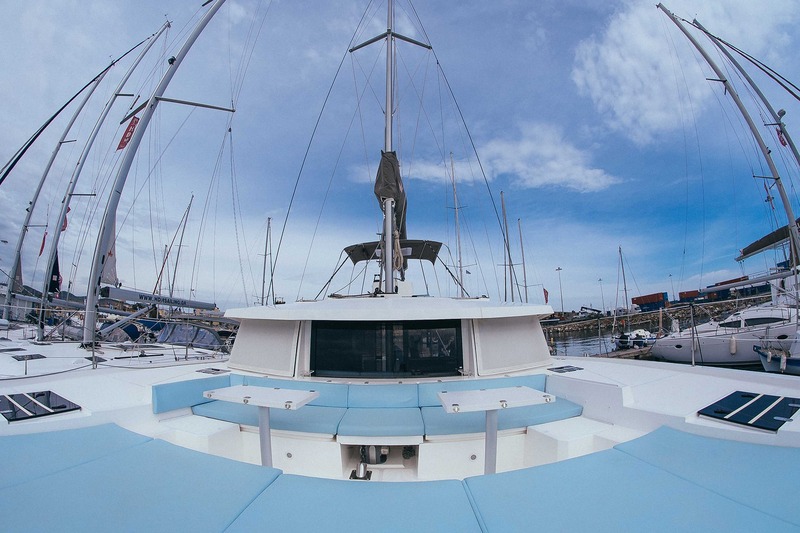 Aboard Advocat, taking sunbaths is more comfortable than on any beach. Thanks to huge sunbathing area of 20 m2 and extra space on the roof of the cabin. Each cabin and internal cockpit have their own air conditioning. It's 5 of them. 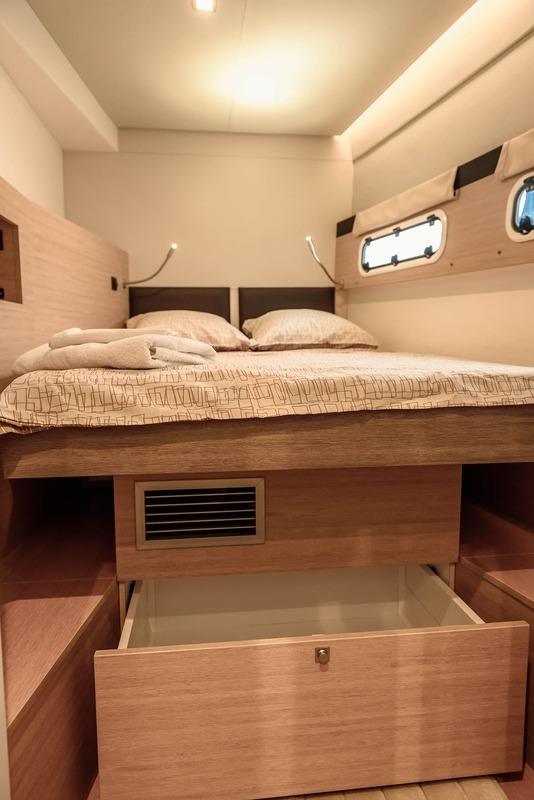 Do you do yachting and want privacy? You are welcome. 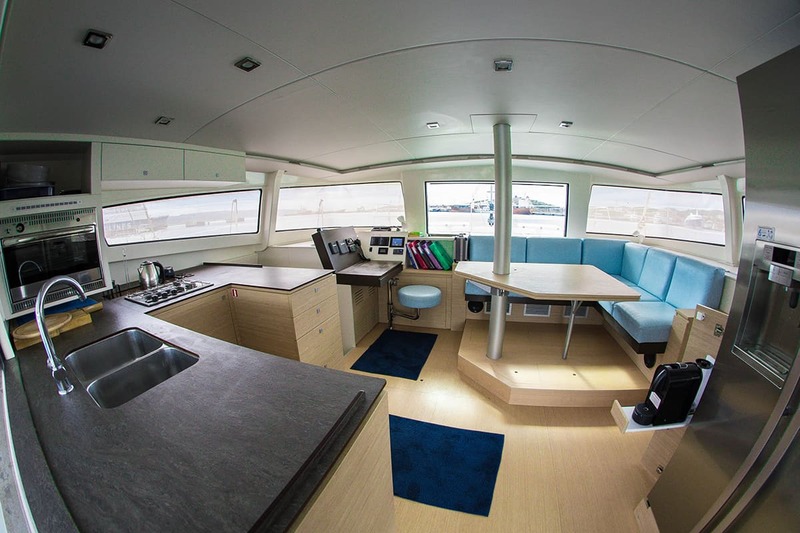 You decide who will be at the helm - you or a professional skipper who speaks your language fluently.